Austin and I spent the first half of this week taking in the Oscar festivities and screening our film "The Decision" at the Directors Guild of America in Hollywood. The Decision was part of the International 48 Film Project where we were Top 15 Winners! The 48 Film Project gives filmmakers 48 Hours to write, produce, direct, edit, and submit a short film. Once the clock starts on the 48 hours, they provided us with a character name and occupation, a prop, and a line that had to be used verbatim in the film to help keep the film authentic and ensure that it's done within that 48 hours time frame. We had a great time as always in Los Angeles and can't wait to be back next month! 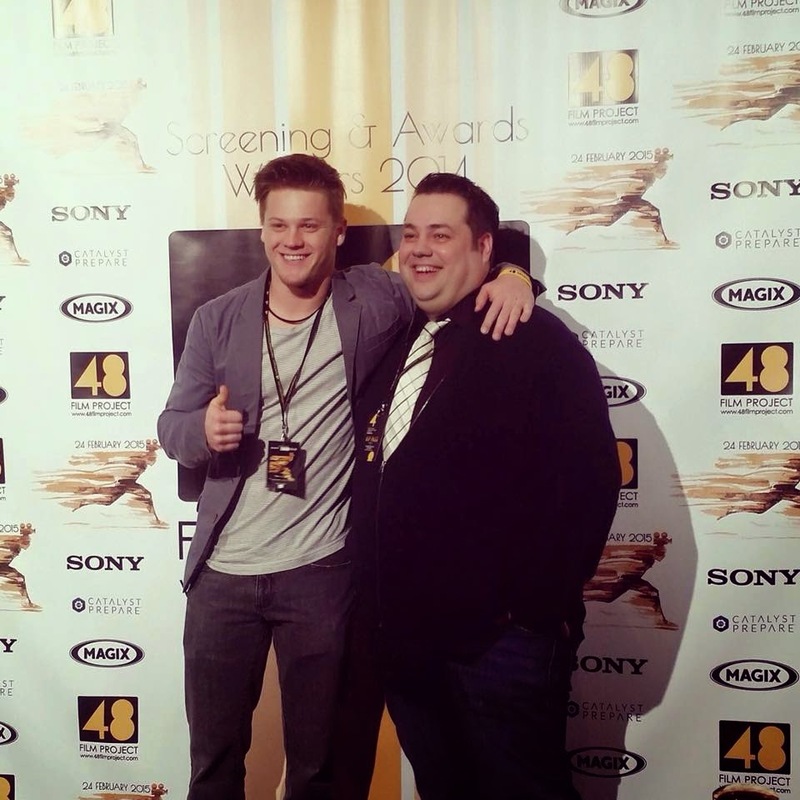 It was great to be able to network and talk with other filmmakers and have our film screened at the Directors Guild. Enjoy a few other pictures we have from the night and watch "The Decision" below! Thanks for having us 48 Film Project!